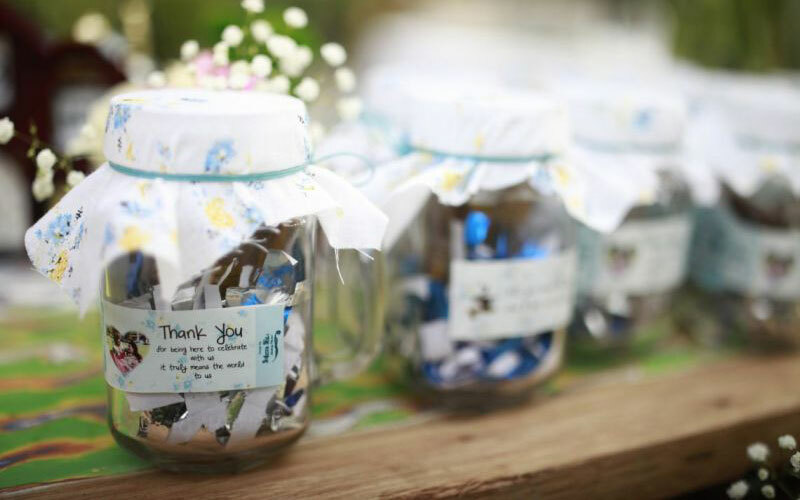 Wedding souvenirs are perfect way for saying “Thank You” to your guests who have celebrated with you and to leave them with a reminder of your special day for years to come. 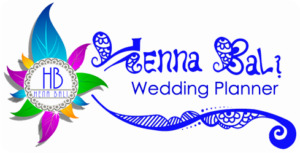 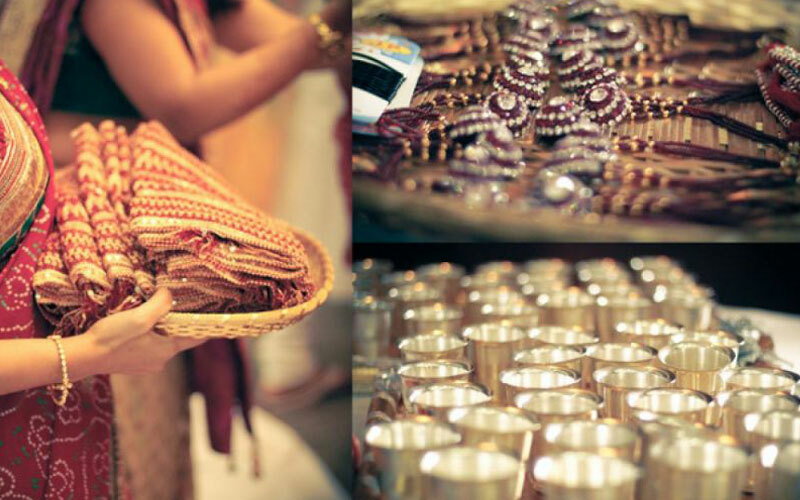 Henna Bali Wedding Planner will help you to find a unique selection of souvenir gift ideas to fit your event theme, style, and decor for an intimate wedding or an elaborate party celebration. 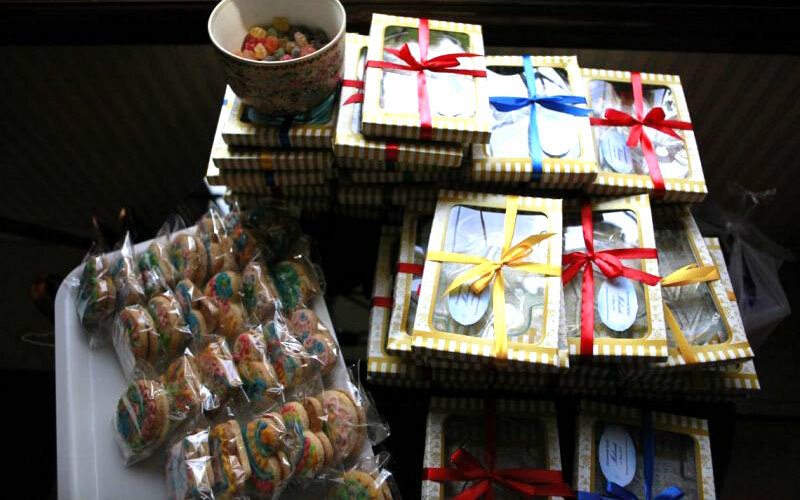 We also provide a creative handmade souvenir made in Bali for your special guests who attending your Bali’s wedding. 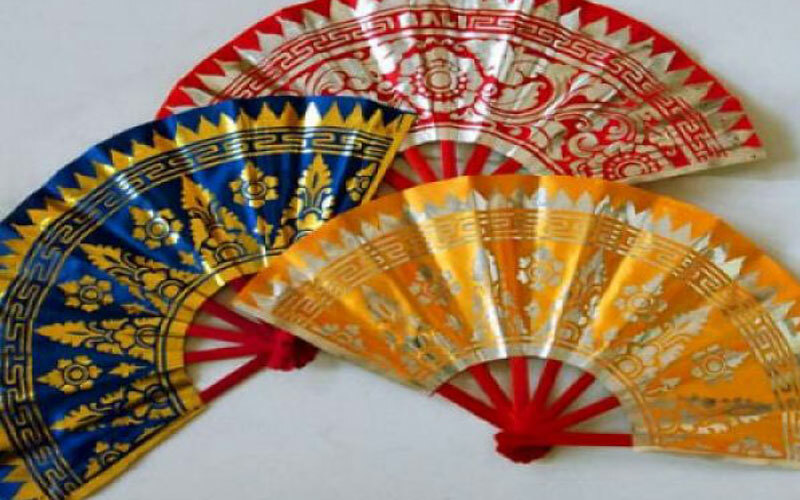 Give Us a Call and we will definitely help you to make choices of your unique and creative Wedding Souvenirs, especially Balinese Souvenirs.